Bed bugs are horrible! If your home is infested by this stinky insects, you will not feel comfortable living in the house anymore. 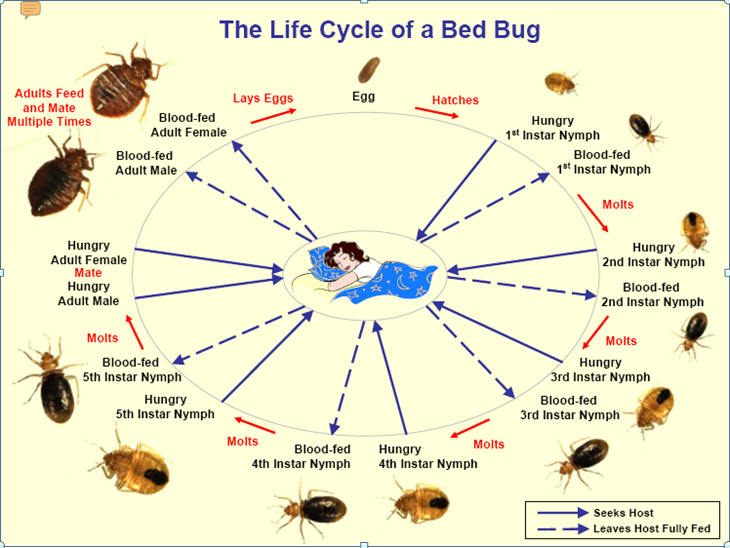 Once bed bugs are in your house, you will lose comfort of sitting in your sofa or any other chair, your sleep will be in lack of quality because bed bugs are in your bed too (yes, this insects are named bed bugs primarily for this reason = bugging your bed?). 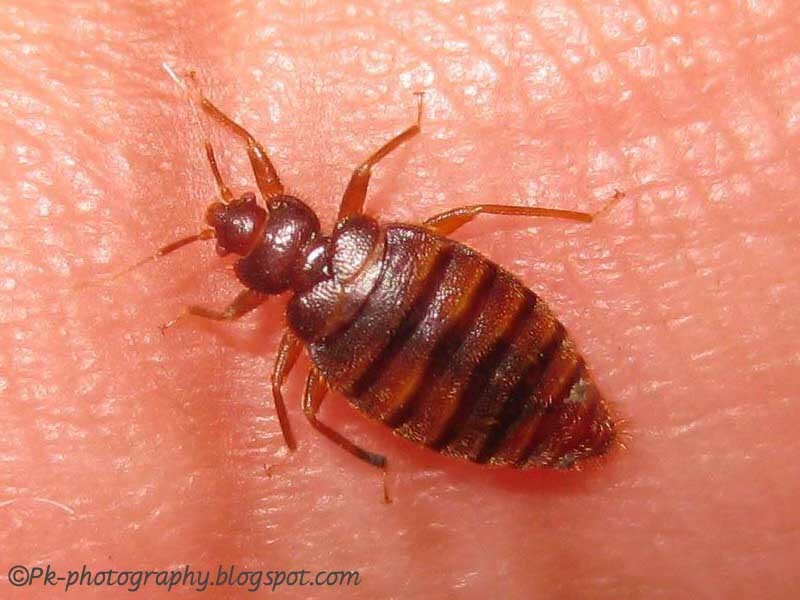 The worst things about bed bugs is they spread like crazy and can just live without eating for months and guest what..., they only eat human blood. That's pretty annoying. Usual places where bed bugs lay their eggs are furniture (especially under the mattresses or couches because it is near the food supply – meaning you), clothing and even pets and pet supplies. 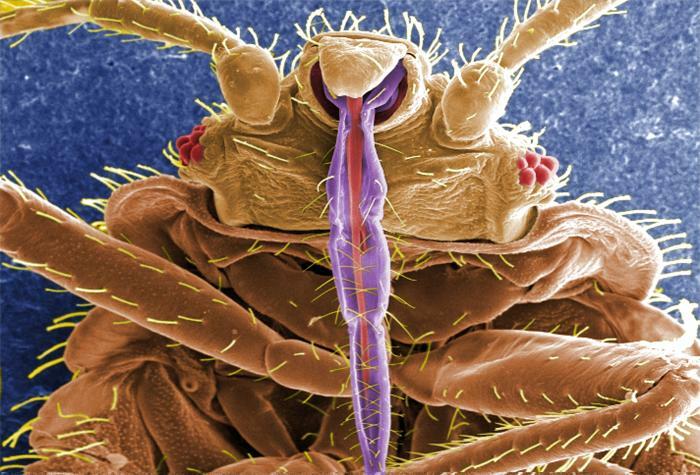 How will you know if your house has been infested by these insects? Best symptoms of bed bugs are bed bugs bites that you can notice on your skin usually after sleeping. The bites look very similar to mosquito bites and can be very itchy possible accompanied by skin rash as well. Also pay attention to places on your skin with small loss of skin tissue or blisters around the places of bites. 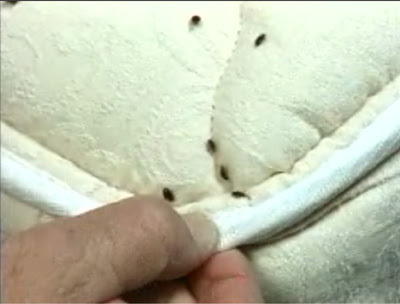 Symptoms of bed bugs infestation can also be small blood spots on your bed sheets. 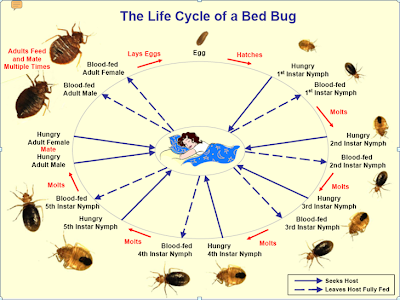 Bed bugs are not just a discomfort, but a serious health hazard as well. They live in your home and feed on human blood so they are not to be taken lightly. 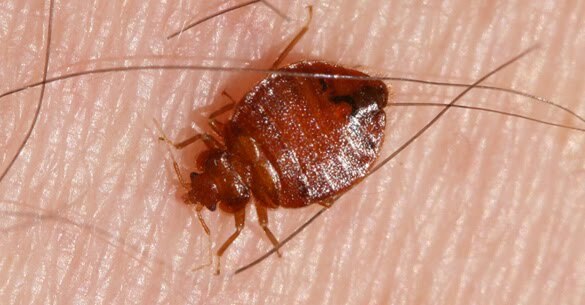 These little buggers can bring all sorts of diseases, skin rashes and allergic reactions so if you have any reason to suspect that they could be living in your home or if you notice any symptoms of bed bugs you should act immediately to get them terminated as quickly and efficiently as possible. First, you need to do a thorough inspection of all parts of your home to detect the source and to see how spread they are and how serious the condition is. If your home has clutter and messy corners witch you do not clean on a regular basis, now is the time to pay attention to that. It will be a lot easier to detect infested items. You could always call exterminator but in my opinion, that's not wise to your privacy in your neighborhood. The other choice is to buy bed bugs spray from store and choose the product that environment friendly, safe for your children, non-toxic spray product that not only kill bed bugs but also kill their eggs simultaneously. There is a product in amazon that environment friendly and easy to use hand-spray pack. Bed Bug, Dust Mite ERADICATOR 24oz ready to use spray, natural enzymes that safely removes bugs, scientific efficacy test proven. Just spray at them and it will die immediately. Bed bugs or Cimicidae is a small parasitic insect that feeds from human blood. Their number has been pretty much cut down in the late 1940s, but is becoming a larger problem again after 1995. An adult bed bug is 4-5 mm long and about 1,5mm wide. They are mostly brown color and have no wings, while a baby bed bug is lighter in color and of course smaller.